Posted on December 19, 2016 by DrLax. Major League Lacrosse, also known as the MLL, is a professional field lacrosse league that started in 2002. It is perhaps the most unique professional sports league in all of sports. Having the honor and pleasure of having several friends that currently play or have played in the MLL, I have quite a bit of insight into the dynamics of the organizations, the league, and the players. What is most striking is that MLL players make very little money. The best players may pull $1000 per game, while the rest may make $500 or slightly more. In a 16 – 20 game season (depending on post season success), do the math and it does not add up to much. Some pro lacrosse players supplement this income through endorsements if their star power is strong enough. 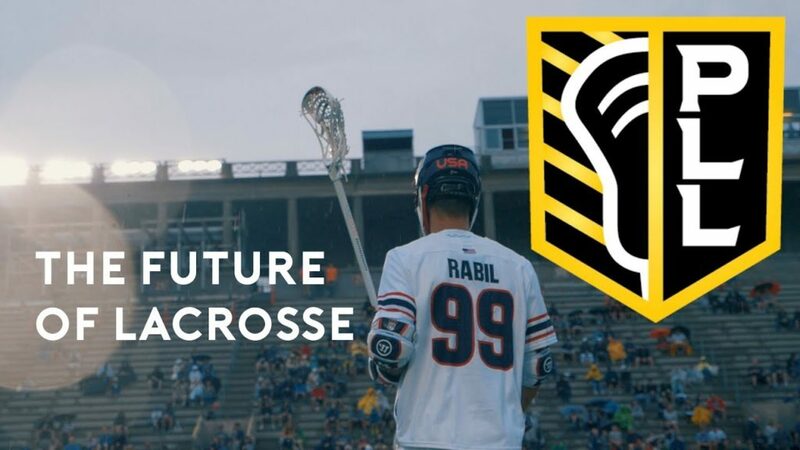 Paul Rabil is probably the most extreme example of this who hit the 7 figure income mark a few years ago as the name and face of Warrior Lacrosse. Other players that have successfully cashed in on star recognition are Lyle Thompson (Nike) and Rob Pannell (Brine). The vast majority of players do not carry this kind of name recognition, so most have Monday – Friday day jobs that they actually earn a living with. 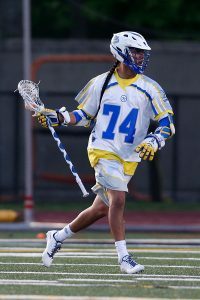 Since MLL players do not get paid an amount of money to even nearing the ability to uproot and live in the community of the team they are chosen to play for, Friday evenings they are flown into their playing venue (whether as the home or away team) after completing their regular work week. They have a midnight practice, then morning walk through before playing the game in the evening. Sunday morning, they are flown back to where they are all from. For this reason, the quality of MLL games increases considerably as the season wears on, as the teams develop chemistry, which is often sorely lacking early in the season due to few opportunities to be on the field together. Thus Major League Lacrosse players ultimately do what they do for love of the game, and give up their summer weekends off to play lacrosse. It is easy to see this love of lacrosse when they are so gracious and accessible after the games to sign autographs for the kids and shake the hands of fans. Major League Lacrosse players are pioneers in a sport that is on the cusp of breaking into the mainstream of American culture. It is my sincere hope that they may continue to have the fortitude to blaze a path to a day when professional lacrosse can be a lucrative career that will continue to grow awareness of the fastest game on 2 feet. Dr. Roger Welton is a practicing veterinarian and well regarded media personality through a number of tpics and platforms. In addition to being passionate about integrative veterinary medicine for which he is a nationally renowned expert, Dr. Welton was also an accomplished college lacrosse player and remains to this day very involved in the sport. He is president of Maybeck Animal Hospital , runs the successful veterinary/animal health blogs Web-DVM and Dr. Roger’s Holistic Veterinary Care, and fulfills his passion for lacrosse through his lacrosse and sport blog, The Creator’s Game.